Hey Everybody! 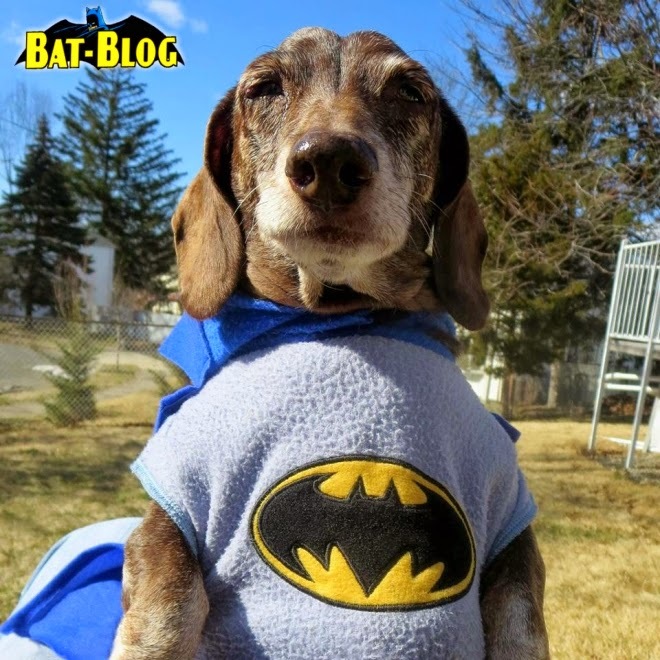 Check it out, it's our good buddy, BUSTER: THE BARK KNIGHT! Hee hee, this dude cracks me up! But seriously, he is pretty cool.